This winter has been a rough one so far. Each week the temperatures dip lower and lower—thanks climate change—and most of the time, it does not even snow. However, when it does snow, society shuts down, and everyone forgets how to shovel and drive. But, winter only lasts so long, and before we know it, the grass will be green again and our jackets will become lighter. 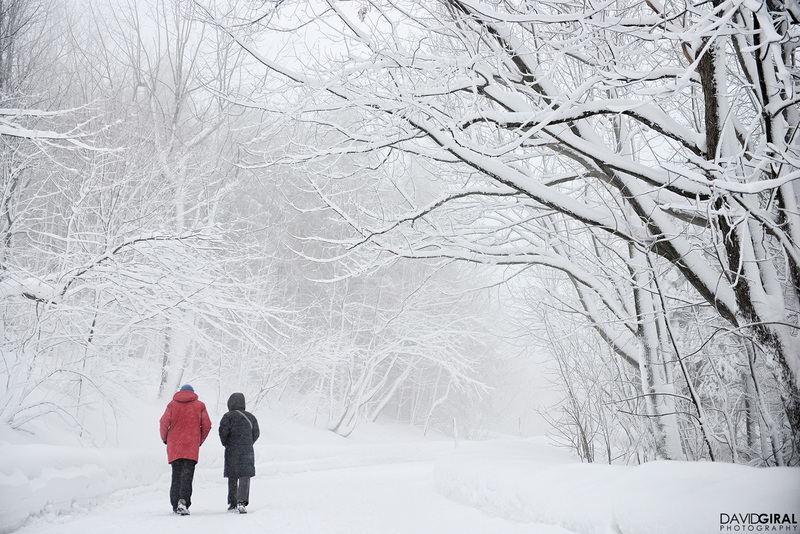 Here are some tips for even the most winter loving people on how to survive the polar vortex. The snow is great, fun, and exciting, but below-zero temps and harsh winds make the outside world unbearable past ten minutes. Spending less time outside will help you forget how cold it truly is. Walks between classes and a sprint from your car to your house is enough Vitamin D for the winter. Your limbs and lungs will thank you for staying indoors. No one enjoys having so many layers that you are unable to bend your elbows, but the layers are necessary if you do not want to lose your elbows. A jacket to the knees is a must. A scarf long enough to wrap around three times is a necessity. Even if you look horrible in hats, it takes forever to get feeling back into your ears. Usually, a puff ball on top makes your head look less weird. Gloves are optional if you have deep enough pockets. Nothing is worse than when you walk through a pile of slush along the sidewalk, and your toes are wet and cold within a fraction of a second. Those boots you thought were water-proof actually are not. Rain boots work just fine, and they are multi-seasonal. Plus, there are some really cute ones, and you have to make a fashion statement even in the dead of winter. Real warmth comes from within, and luckily, there are plenty of drink options. There is coffee, tea, hot chocolate, and cider, with many flavors in-between. With a Starbucks or a Dunkin’ on every street corner, you are never far from getting your fix.